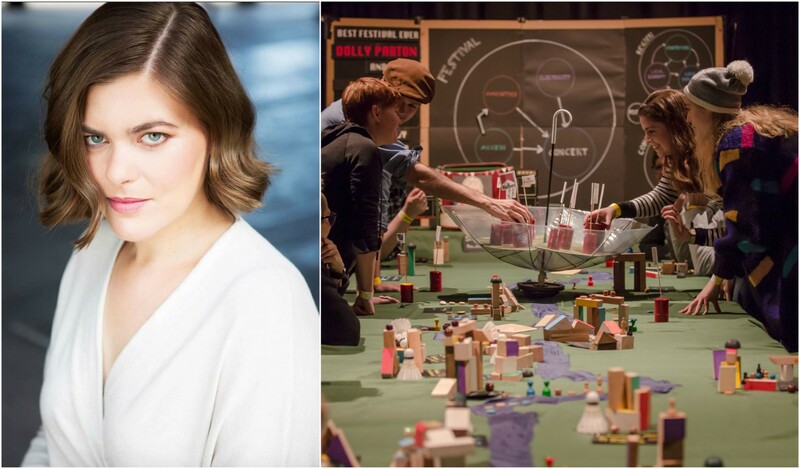 Congratulations Rachel Roberts nominated for a Green Room Award! Rachel Roberts nominated for a Green Room Award! Jacqui Heeney featured along side Rachael Finch in her online ‘Body Of Dance’ fitness program. 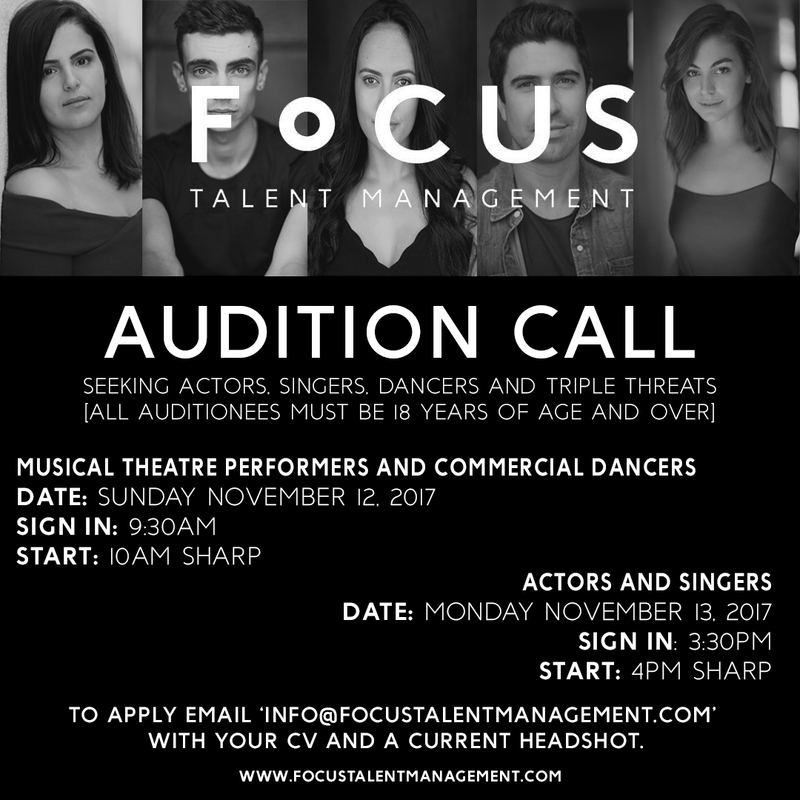 Focus are seeking actors, dancers, singers, triple threats. 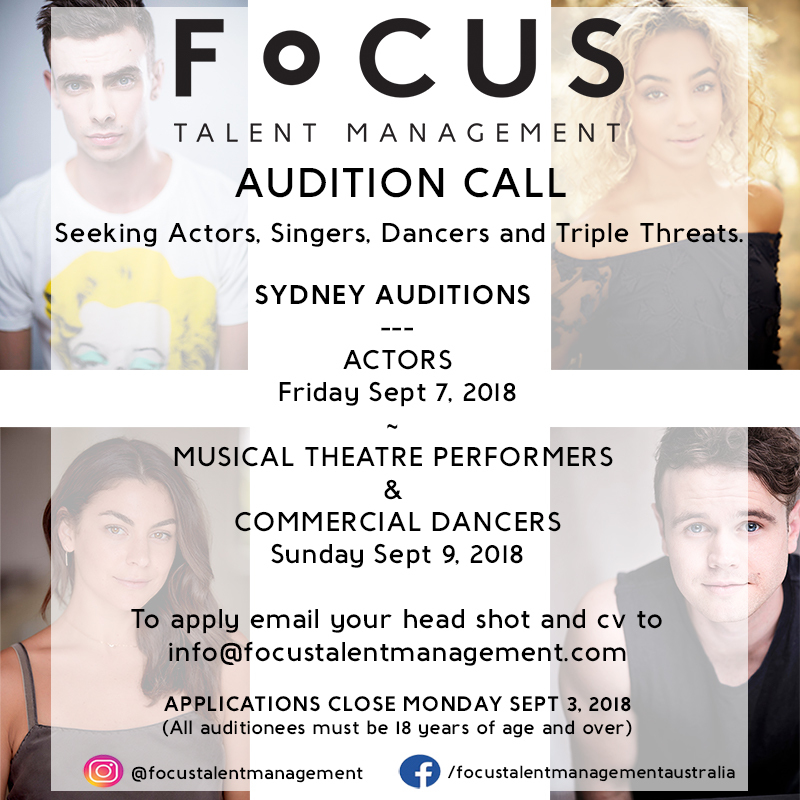 Please send your CV and a current headshot to natalie@focustalentmanagement.com by Friday 25th November. Audition times will be forwarded closer to the date. Address: Building 101, The Entertainment Quarter. 122 Lang Road, Moore Park. Sydney 2021. Actors: Please prepare a one minute monologue in the style of your choice. Ensure that you know where your piece comes from. It is preferred if the piece is from a play or a movie which is not well known. Dancers: Make sure you bring all dance shoes on the day. Where appropriate dance clothing. Avoid anything baggy, we need to see your figure. Singers: Please prepare your best 16 bars of a musical theatre piece and a contemporary song.There will be a pianist on the day. Sheet music only. No backing tracks.